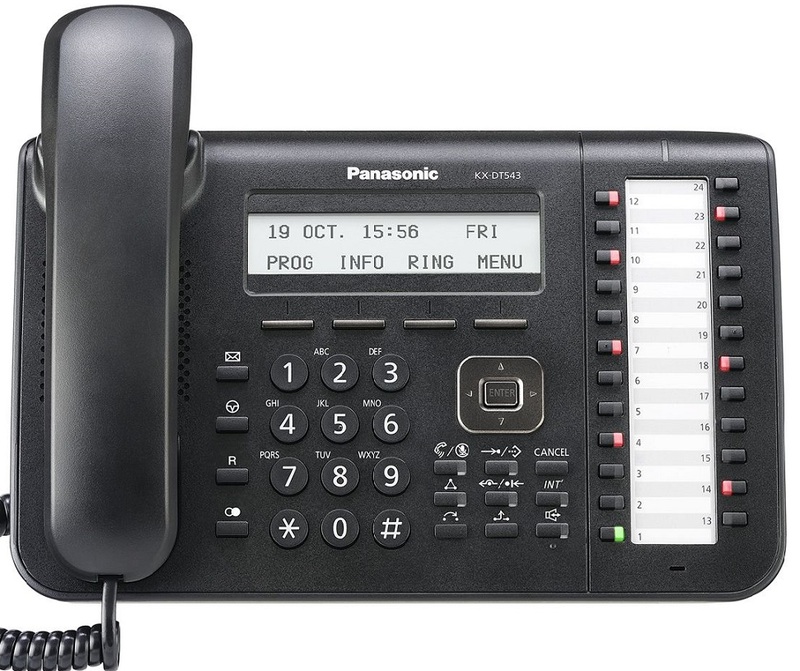 Traditional/Hybrid IP PABX, DECT & hosted telephony solutions. Nursecall and Wardencall solutions, DECT, paging & more. Security and management made simple. In house mobile telephony and data applications. CCTV, Access Control & Integrated Solutions. On-site (PABX) and hosted telephony systems to suit your needs. Our systems support all legacy modes of communication, from analogue trunks and ISDN to full IP systems. Our hybrid systems can support your existing requirements, providing a direct upgrade path to IP integration as standard. Communication is key in the care environment. We have solutions for both warden call and nursecall systems, utilizing the latest technology to notify staff of calls. All our systems provide high security and ease of management. 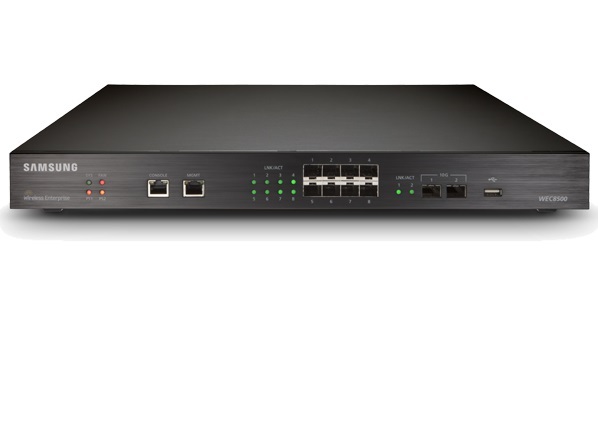 From single AP deployment to hundreds, we have a solution that fits. Voice and data solutions using smartphones you are familiar with. Our applications allow use of your smartphone as part of your internal network and can switch to a public network once you leave your premises. 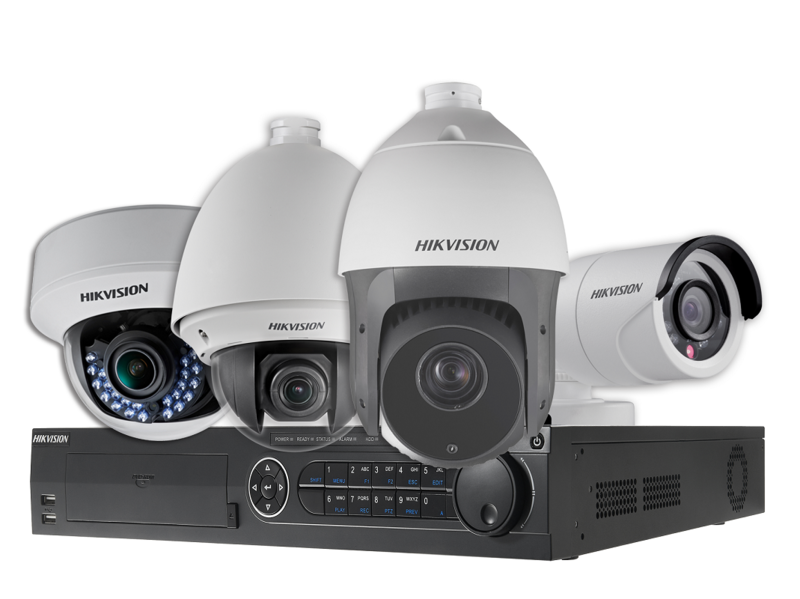 Security systems that fully integrate to provide your premises with complete control. 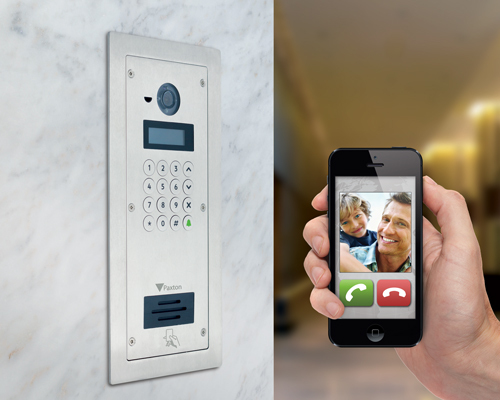 We install CCTV, access control and intercom systems from single entrance to multi site solutions. Our numbers are growing - why not be a part of our statistics? We offer "white box" solutions to your clients, providing consultancy, planning, commissioning or entire project management on your behalf. Your clients and ours have never been so happy! Established in 1994, we have constantly evolved to follow both current trends and our clients requirements. We are a leading communication and security technology company based in South Wales and covering most of the UK.